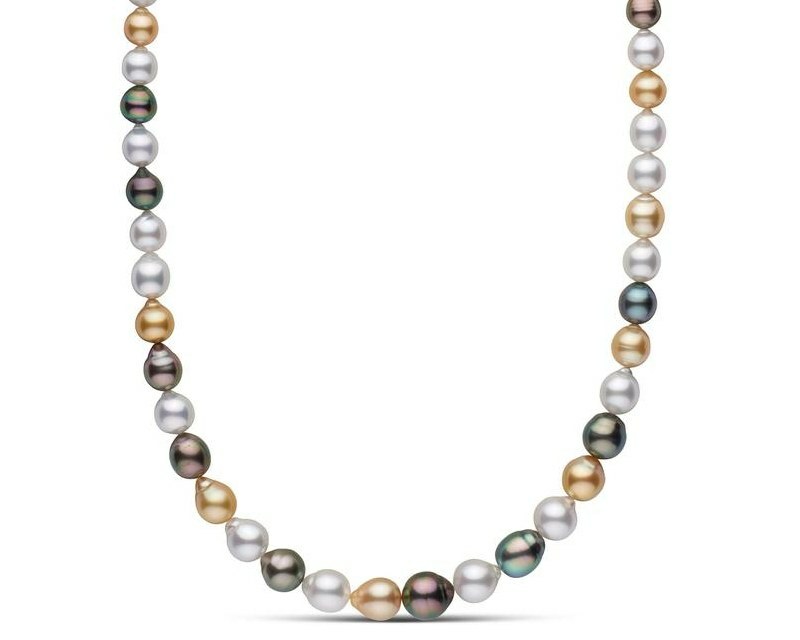 This unique 18.0-inch Multi Colour Pearl Strand is composed of 8.30 - 11.50 mm naturally tahitian and white/golden south sea pearls. 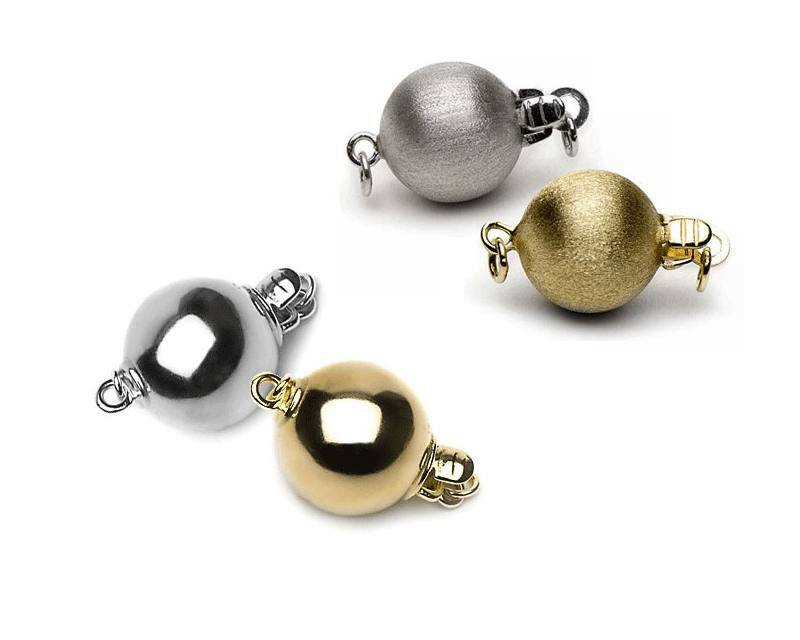 These AA+/AAA quality pearls are drop shaped, with an incredible luster and shine. The pearls have a naturally multicolour bodycolor. Each pearl is individually knotted on twin silk. The shown strand is a unique piece - no reserve. - Please see details below. Please ask for delivery times and availability!